Your BMW E46 and Lexus IS Resource: So you wanna replace your E46 coil packs, huh? Is your E46 stumbling? So you wanna replace your E46 coil packs, huh? 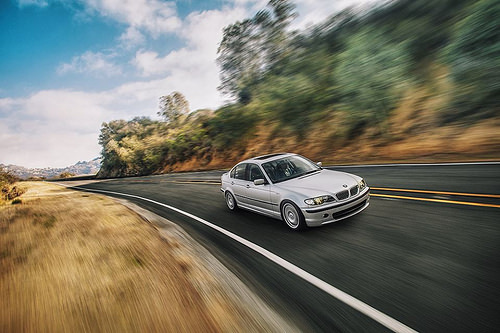 Is your E46 stumbling? There's been a rash of coil packs going out lately. Your E46 stumbling? After many heat cycles, the coil pack expands and contracts several hundreds and thousands of times causing the internals to break electrical contact. This contact can become intermittent or complete broken causing your ignition failing to deliver spark to the combustion chamber resulting in poor performance and stumbling. Replace your coil packs! 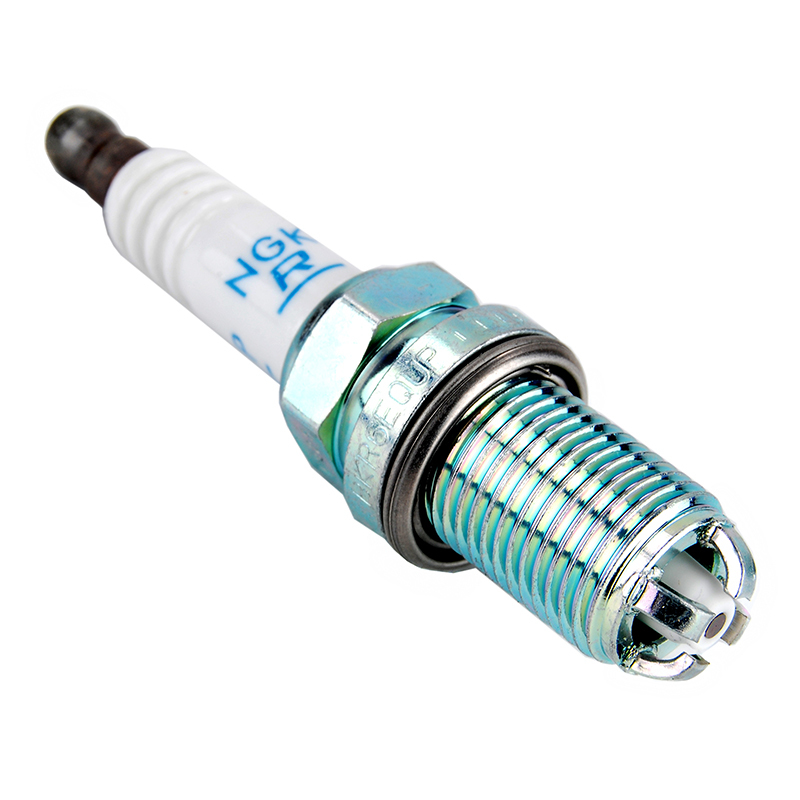 Keep in mind depending on your E46, the coil packs can be different. They're either the larger square coil packs or the newer smaller rounder coil packs. The valve cover is different! 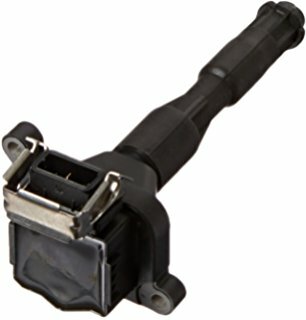 These are the exact Bosch units I had on my car. Free Prime Shipping! Note I recommend replacing all SIX! At about 150,000 miles, these have just about run the course. They're smoked by heat fatigue. These WILL leave you stranded or stumbling on the freeway--ask me how I know! Heat is their number one enemy. The pre 9/02 part is also the same for all BMW E36 models. The install is easy. A small 3/8" drive ratchet and 10mm socket is all you need. 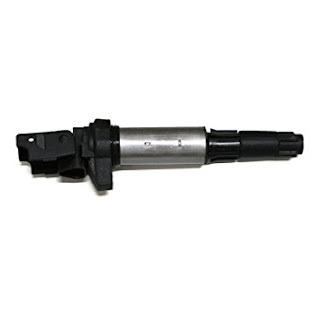 A flat tip screw driver helps lift the coil plug latch off on the older models. Newer models you just use your fingers. Voila! Appreciate your support by using the above Amazon links when you purchase your stuff! I get pennies for every dollar spent using my links. Thank you!